Discover the healing benefits of antioxidant- rich Sake and moisturizing benefit from Natto at The Okura Spa. Sake Kasu Spa Package includes a 30-minute exfoliating body scrub followed by a 90-minute Ta-ke relief massage. Sake is not just a drink. Geisha were among the first to discover sake’s beauty secrets. Rich in enzymes and 20 amino acids it helps to exfoliate the skin while minerals and vitamins promote moisture retention. The 30-minute exfoliating body scrub is using a body scrub cream that full of benefit from Sake and Natto extract. The Sake inhibits the production of melanin, reduce dark circles, makes the skin smooth. The moist extracts from Natto beans will deeply moisturizing the skin for a more youthful and firmer appearance. Our Ta-ke relief massage uses balancing jojoba oil, lemon and lavender to aids blood circulation and reduce stress and fatigue. 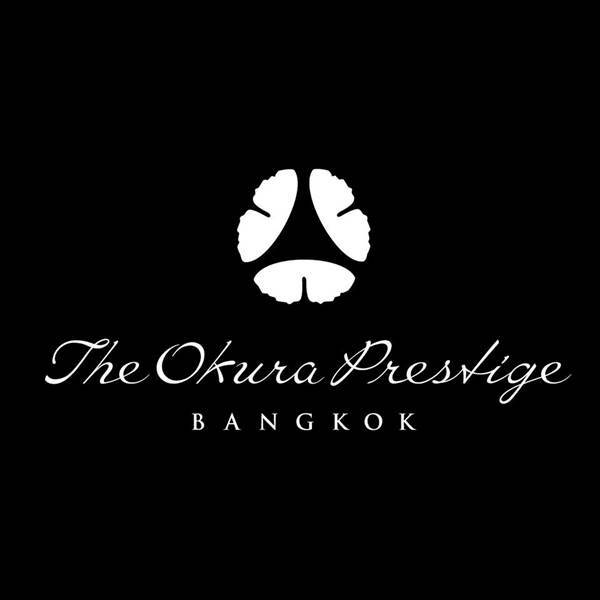 Visit The Okura Spa for a uniquely Japanese spa treatment and emerge renewed!